2014 BMW C 650 GT. Picture credits - BMW. Submit more pictures. Conquer the city. Or get away from it. You have the choice: with the new BMW C 650 GT Maxi-Scooter you can put your plans into practice in supreme style. Price as new (MSRP): Euro 9795. Prices depend on country, taxes, accessories, etc. Rear brakes: Single disc. Floating disc. Two-piston calipers. 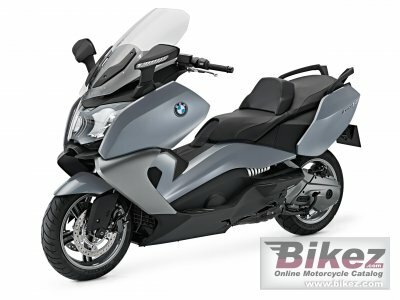 Ask questions Join the 14 BMW C 650 GT discussion group or the general BMW discussion group.